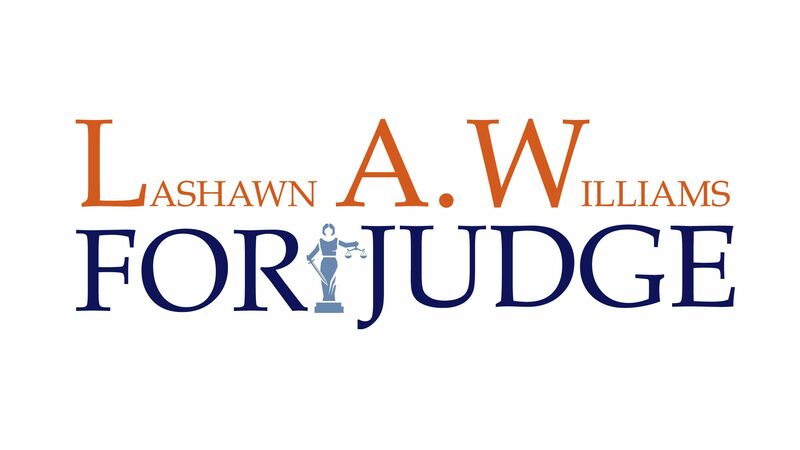 My name is LaShawn A. Williams and I am running for Judge of Harris County Civil Court at Law No. 3. I was born in Conroe, Texas and I am the daughter of a Vietnam Veteran. As the child of an Army soldier, my family traveled the world as my dad served our great nation. When it was time to come home, I established my roots in Houston, Texas. I am a founder and managing partner of Baldwin Williams & Associates, PLLC, a general practice small law firm. I graduated from Thurgood Marshall School of Law at Texas Southern University in May 1995 and I am licensed to practice law in Texas and Tennessee. I decided to run because now, more than ever, Harris County needs judges who appreciate what is at stake for the average citizen, our families, our small businesses and our communities. Harris County needs judges that will interpret and uphold the law honorably, and do so with professionalism and the utmost respect for all who appear in court. Harris County is the third most populated county in the nation with very diverse communities. Every day our four county courts at law impact the lives of Harris County citizens because these are the courts that hear the real-life daily challenges we all face. Some of the types of cases that come before county courts at law include eviction appeals, property disputes, contractual disputes, collections, personal injury cases, and appeals from justice courts. Often people come to these courts without an attorney. The parties, with or without an attorney, that stand before the court, must be assured that their case will be heard by a neutral, impartial, fair minded judge...one that abides by the code of judicial conduct, and honors the rule of law. This judge should possess and exercise patience, open-mindedness, objectivity, care, and respect for rule of law, integrity, honor, and legal competence. 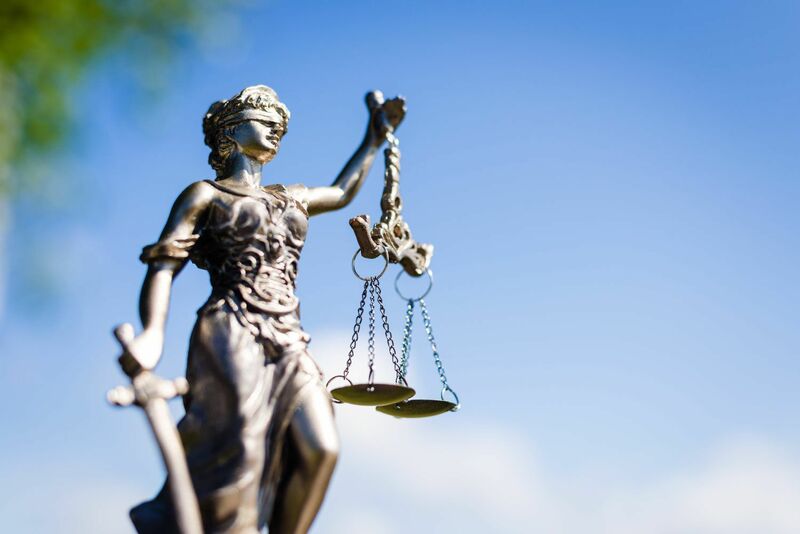 I have demonstrated these qualities in my legal career as I have purposed to hold varied and intriguing positions in the law representing many challenging interests. My career includes being in-house counsel for a national Fortune 500 company, counsel for several non-profit organizations, counsel to governmental entities, a criminal prosecutor and criminal defense attorney. 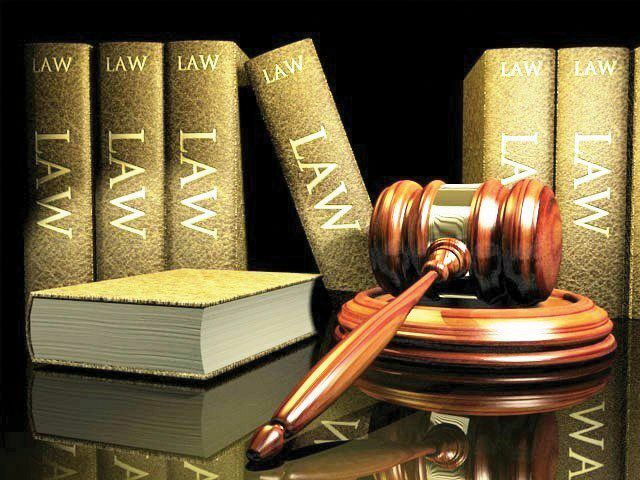 I have practiced in state and federal courts, as well as courts of appeal. I am the former owner of a woman-owned construction management company and law firm that both received W/SBE minority certifications. Along with my general practice, I also hear eminent domain cases as an appointed special commissioner. My career has been rich and diverse, representing the interests of many on both sides of the aisle. This strong professional experience allows me to have the understanding and genuine perspective needed to respect wholly each party before me, and to interpret, honor and uphold the letter and spirit of the law. I am a lifelong Democrat with over 23 years of legal experience. I am qualified to be your judge of Harris County Civil Court at Law No. 3. I ask for your support and vote. I will be honored to serve the extraordinary families, communities, and businesses of this great county of Texas!